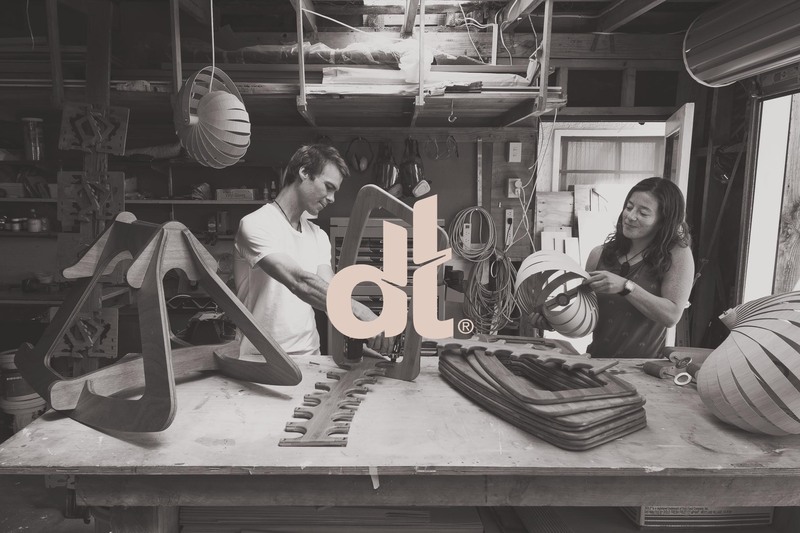 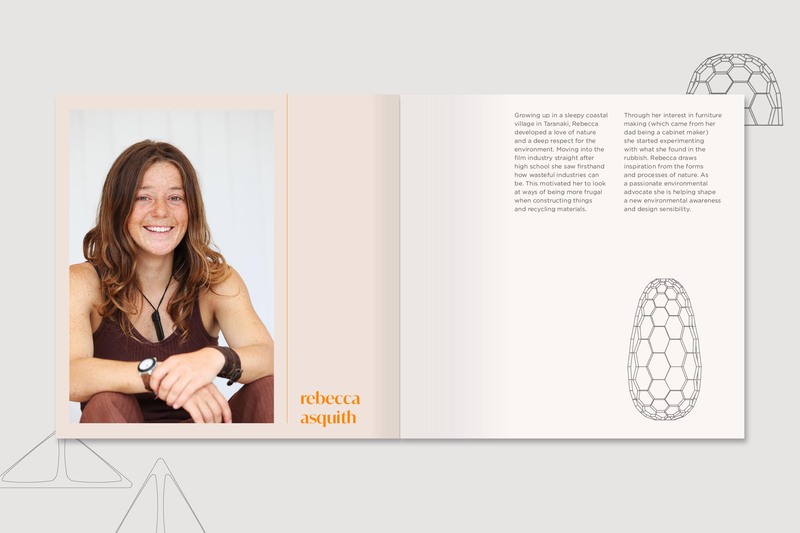 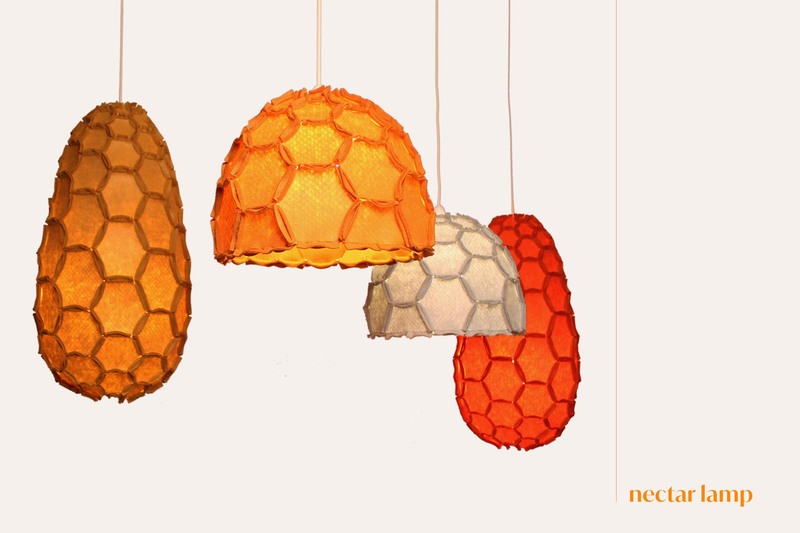 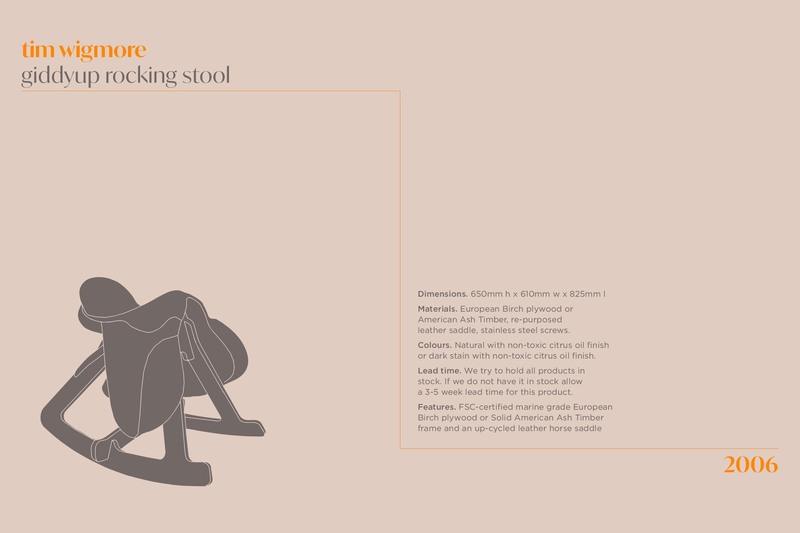 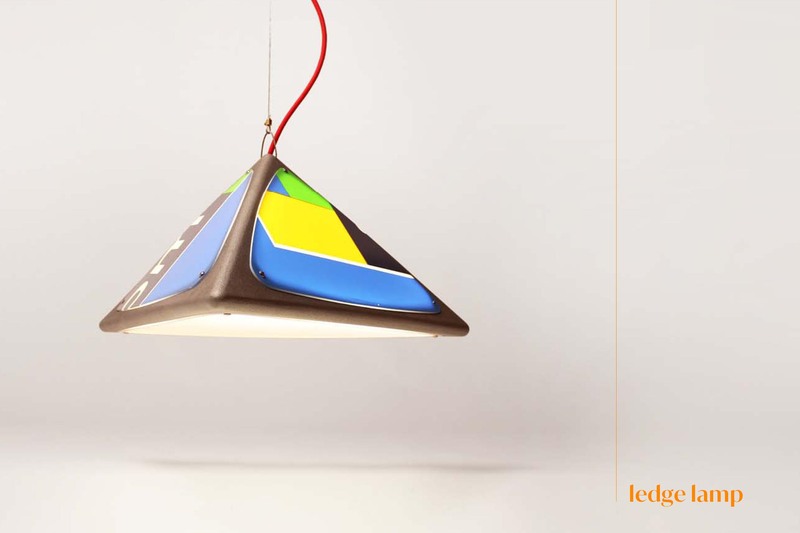 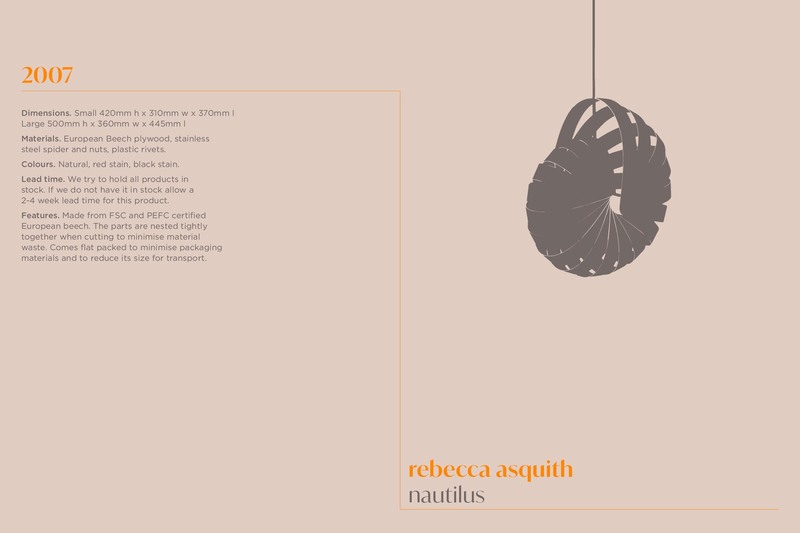 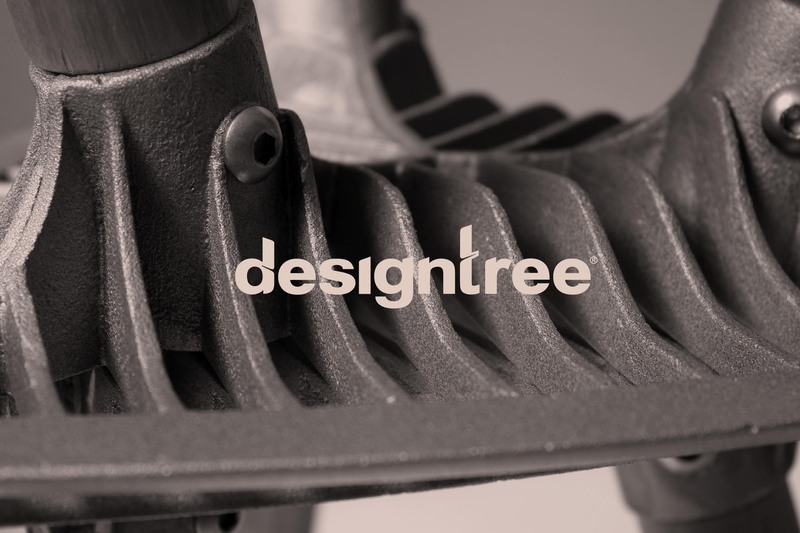 Industrial design duo Rebecca Asquith and Tim Wigmore teamed up to exhibit their latest creations under a new brand; Designtree. 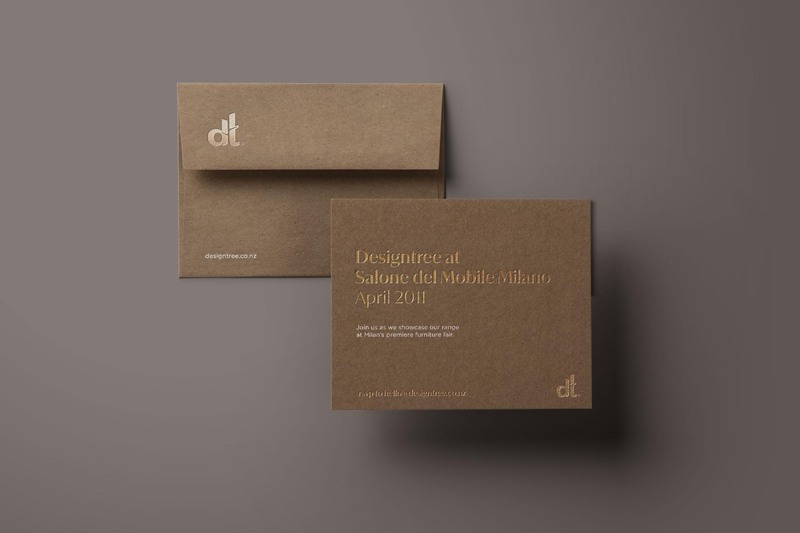 As a collaboration, my design partner and I developed the initial brand strategy, naming and creative for Designtree, including all subsequent aesthetic elements for their inaugural launch at the Milan Furniture Fair. 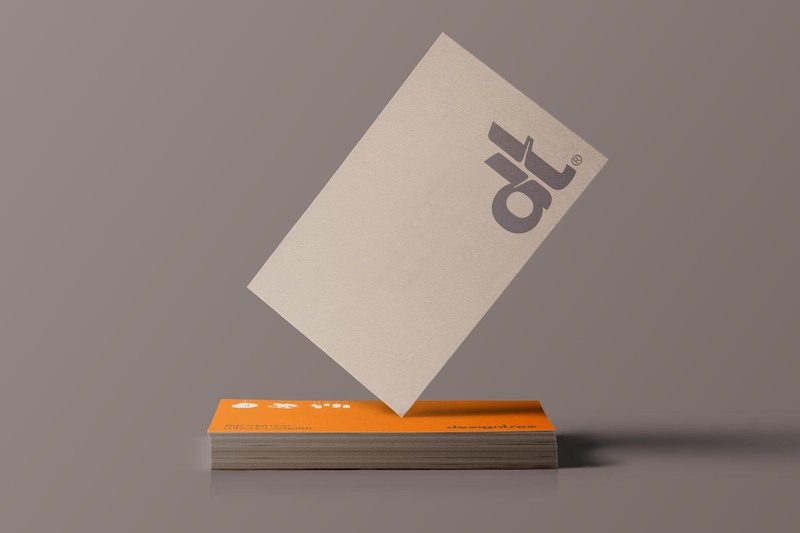 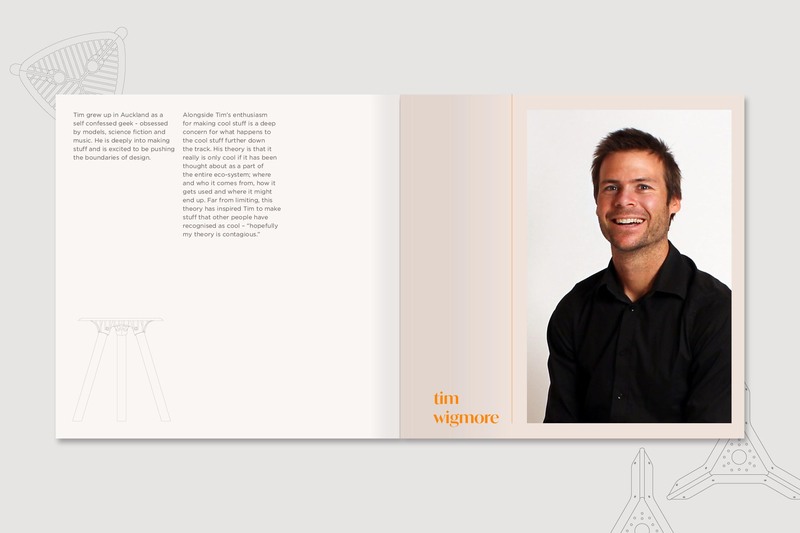 Collateral included the logo, business cards, brand book, and brochures.